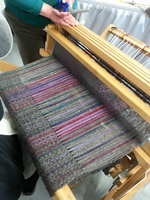 Here are some images of weaving done by our members. Join us! 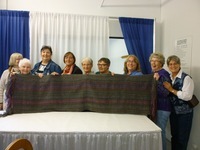 L earn to weave!